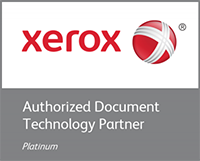 Amazing things happen at the intersection of the physical and digital worlds — and Xerox is at the heart of it all. Stop by Xerox Booth #1621 to learn how Xerox is transforming digital into opportunities to differentiate, drive growth and ignite remarkable results for your business. At PRINT 18, experience our latest industry-leading print technology, automated workflow solutions, and advanced inkjet presses. 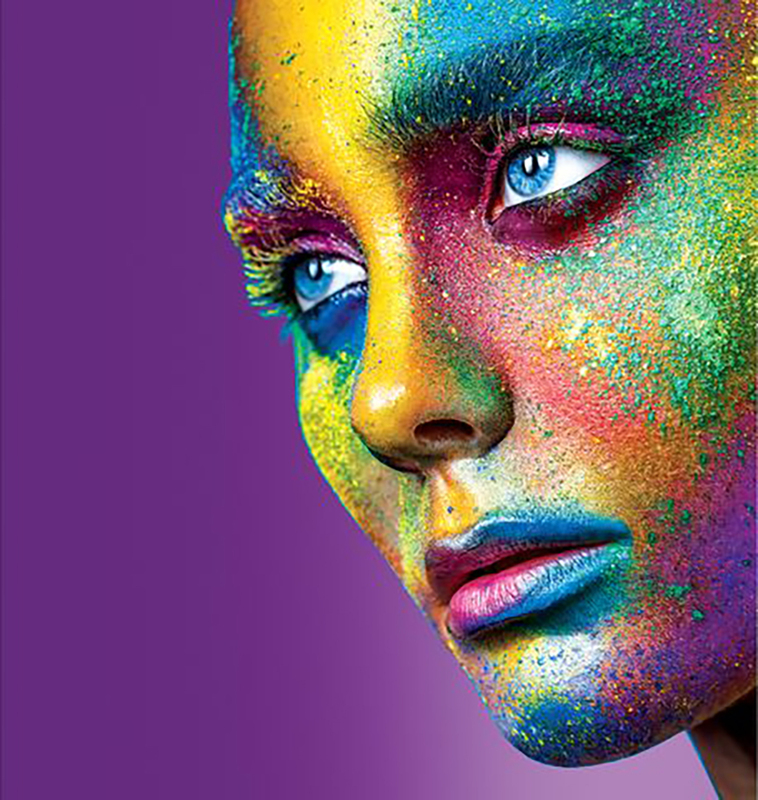 See the public debut of our Iridesse™ Production Press with award-winning digital imaging technologies and the latest productivity enhancements to our Brenva® HD Production Inkjet Press.